Bicycle officers need to ride whenever and wherever they are needed. Proper training is essential to an officer’s on-the-job performance and safety. It is also critical in reducing liability. 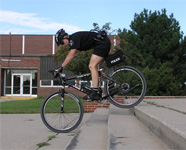 The Police Cyclist course provides bicycle officers with the skills they need to effectively serve their communities. The course is divided into eleven units: Bike Handling & Vehicular Cycling, Bike Fit, Group Riding, Hazard Recognition & Common Crashes, Obstacle Clearing & Riding Techniques, Patrol Procedures, Nighttime Patrol, Community Policing, Basic Maintenance, Legal Issues & Traffic Laws, and Fitness & Nutrition. 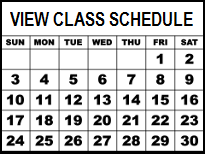 This demanding class involves over 20 hours of on-bike time to develop and improve riding skills. 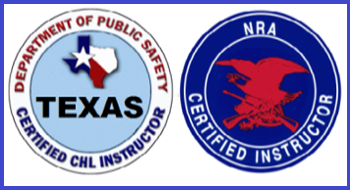 In addition to national certification with IPMBA as an authorized instructor, your lead instructor is a Texas Mountain Bike Champion and placed in the top 15 nationally. This 32-hour course is intended for officer’s currently assigned to bike patrol, officers applying to become members of a bike unit, or members of a department considering use of the bicycle. IPMBA Certification is available to sworn police officers who successfully complete the practical test, earn a score of 76% or better on the written test, become members of IPMBA, and submit applications for certification accompanied by the appropriate fee.